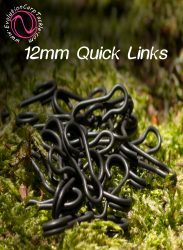 They come in 2 sizes 6mm & 8mm and you get one sleeve of each per pack. 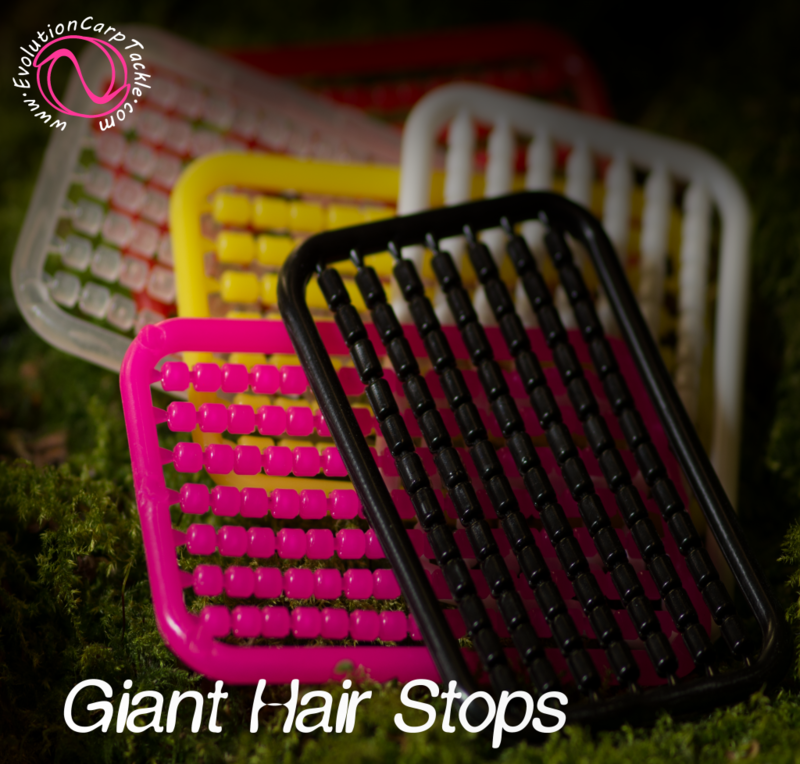 Many anglers of the older generation (myself included) have trouble with hair stops…..so with this in mind we have developed our “Giant Hairstop” Like the name suggests its a monster of a hairstop. Its barrel shaped and has a large groove in the centre, this holds nice and tight to the loop in your hair. 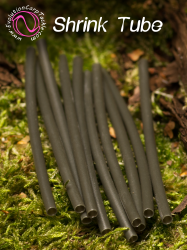 They come in 2 sizes 6mm & 8mm and you get one sleeve of each per pack. 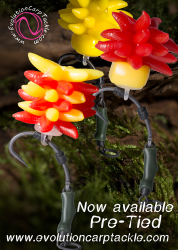 They come in 6 colours Red, White, Pink, Yellow, Glow & Black and are perfect for use with our clusters if you are tipping of boilies as they can withstand a long powerful cast without coming off.